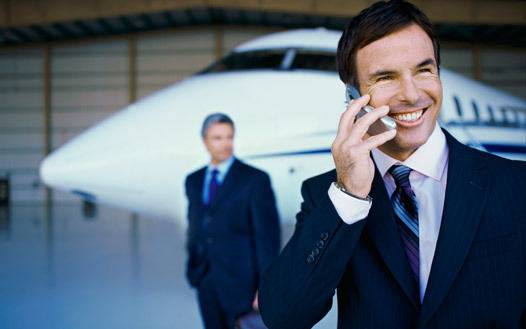 Markville Livery Inc. is synnoymous with affodable luxury and outstanding service. 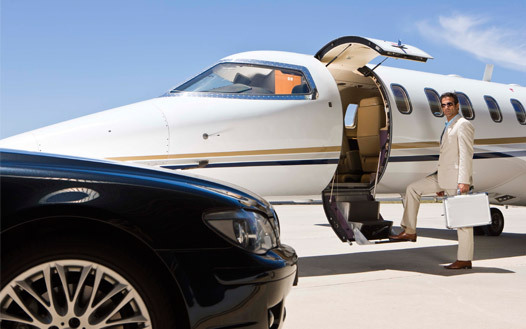 One of the key factors that differentiates our team in the ground transportation industry is our executive fleet of vehicles with professional chauffeurs getting you to your destination in comfort and reliable fashion. 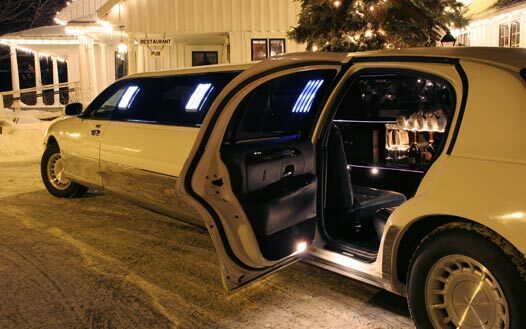 From our Lincoln Town Car sedans and six to eight passenger limousines, we are uniquely qualified to meet your transportation needs. Whether you are a group or a single client Markville Livery Inc. has the best travel solution for you.